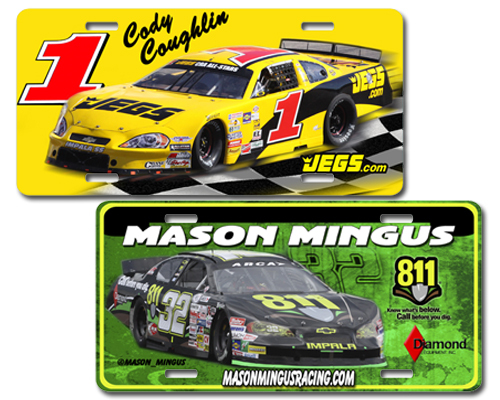 This sports EFX plate comes with sports graphics, team logos , player info. 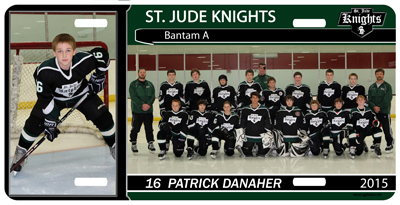 Ask About Whole Team Quantity Pricing. 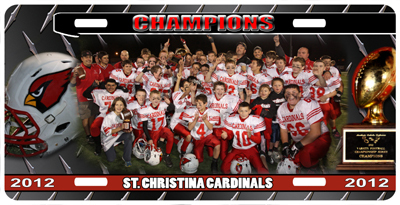 This sports EFX plate comes with 2 photos & sports graphics, team logos , player info. Ask About Whole Team Pricing. 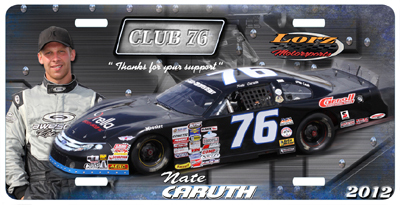 Lorz Motorsports gave these plates away to there club 76 members. Ask About Whole Sale Quantity Pricing.